WordPress has become the most popular CMS in the world right now. No doubt, everyone is impressed by the ease and flexibility that WordPress offers to its users. 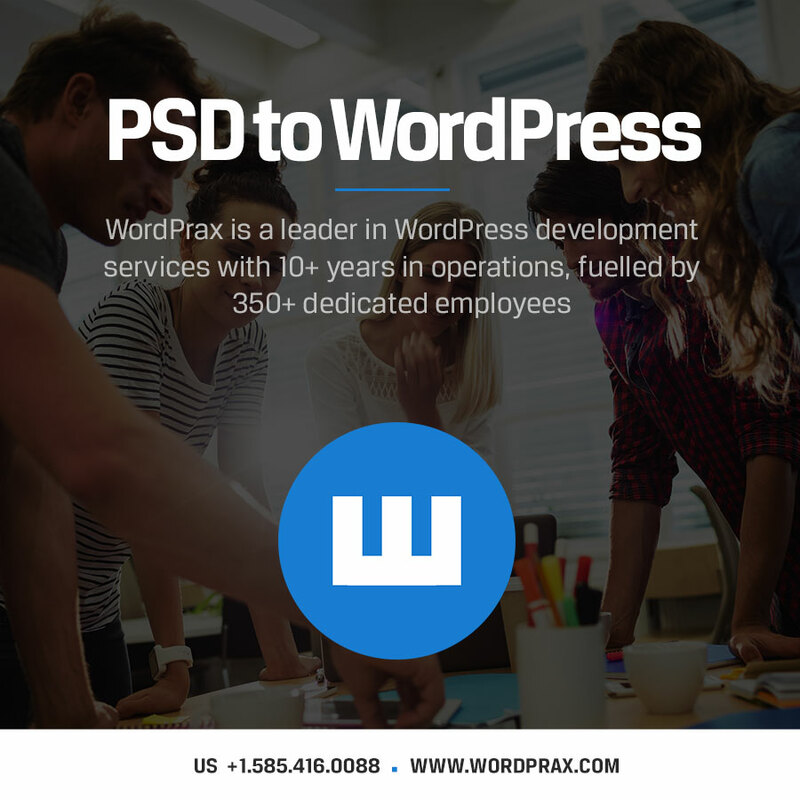 On similar lines, PSD to WordPress theme conversion is gaining traction these days because of the pixel-perfect results a WordPress developer is able to deliver to their clients. Not only the websites created with WordPress are more dynamic and responsive but also customized and tailor-made. Why choose WordPress as the CMS? There are not one or two reasons or benefits of using WordPress but many reasons which we will be discussing here first before we move on to the steps necessary to convert PSD to WordPress Theme in a professional manner. ● User-friendly websites are created with WordPress. ● The websites created with WordPress are SEO friendly to the core. Thanks to the advanced SEO settings at the back-end. ● WordPress gives you the freedom to extend the functionalities of your website using apt plugins. ● Thousands of themes to choose from. The themes are related to various niches to suit every website category. ● Support and maintenance as well as regular updates in WordPress to rule out the bugs and issues in the previous versions. ● The USP of WordPress is that it has an easy to understand dashboard which is extremely easy to comprehend. ● Content editor is so easy that content publishing and blog posting is a breeze with WordPress. In this way, even a non-coder and a non-programmer can easily create a website with basic functionalities as well as add new features by using WordPress plugins like Yoast SEO. A plan in hand is the most important to create a WordPress website that is fully responsive, functional and dynamic. If a proper blueprint of the website is created beforehand and the web development process is carried out after it, then the website is up-to-the-mark. What lacks in the non-professional website development process is that they don’t want to give time to creating the blueprint of the website, rather they just want to start right away with the slicing of PSD files. What is a website blueprint by the way? ● Extract the most popular keywords related to the website category. ● Design of the website and its complete layout. ● Comprehending that who is the target audience of the website. When all the above points are clear, then the PSD slicing method is started which is our second step. PSD slicing is the major step in PSD to WordPress theme conversion and it should be done with special care. In this step, the developer has to slice down the big files into the smaller ones so that the functionalities and the features can be applied much more easily to the website. Most popular software that is used in this step is Adobe Photoshop. This leads to much more clarity in creating the websites with WordPress CMS. Now that you must have got the image files after the slicing process, its time that coding the image files should be done in HTML or XHTML format (or even index.html) format. Styling of the image files should be done them with CSS (style.css). IT should be kept in mind that good knowledge of HTML programming language as well as CSS is required to accomplish these steps. Fireworks as well as dreamweaver are also used to carry out the process of developing HTML and CSS files in the PSD to WordPress theme conversion. There are many video tutorials available on the internet that you can take help of. 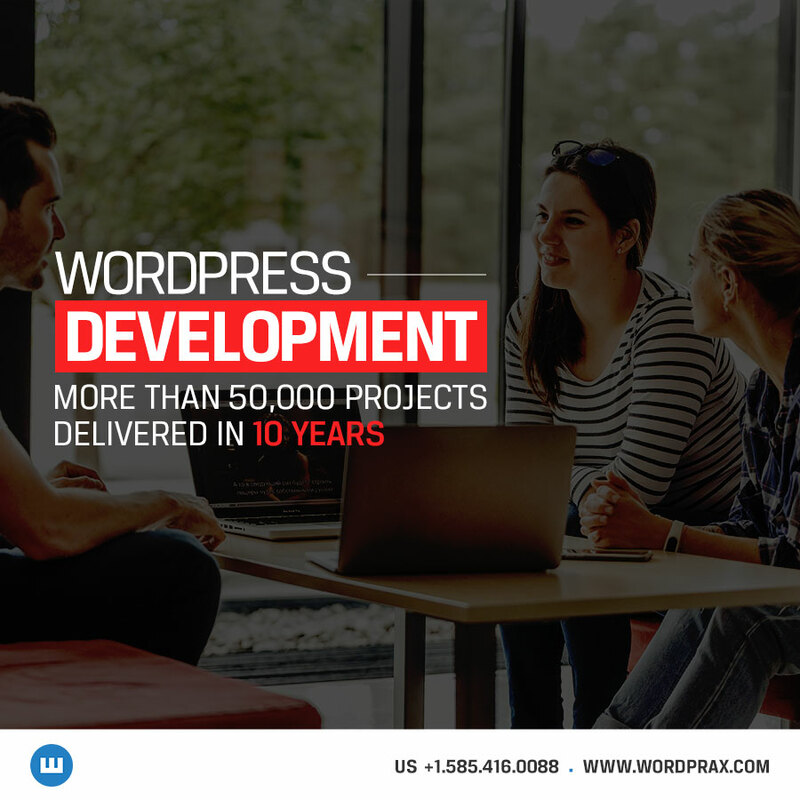 Along with that, you also have the opportunity to hire WordPress website development company to perform these steps in a professional manner. For better organization of the code and to do the process easily and quickly, chopping and storing of the code to the different folders will help you do the things faster and better in the long-term. After the above steps have been performed as explained in the previous steps, one can easily add new functions and WordPress tags whenever WordPress is updated. It is a CMS which gets regularly updated and one can easily install the new features without much coding. We have mentioned the steps which are necessary for PSD to WordPress theme conversion and are followed by most of the developers who are professionals. Category: psd to wordpress, Web Development by The WordPrax Editorial.